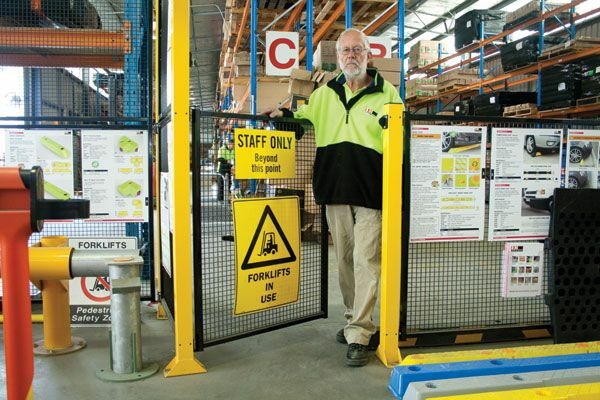 Swing Gates are unique to the De-Fence machinery guarding system and can be installed as an addition to safety guarding around machinery or working areas throughout the plant by creating access to equipment or pedestrian walkways. 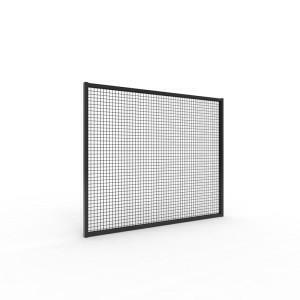 Available in single or double height models, each kit contains all brackets allowing left or right hand operation, and panels that include a welded tubular frame and mesh in-fill panel. 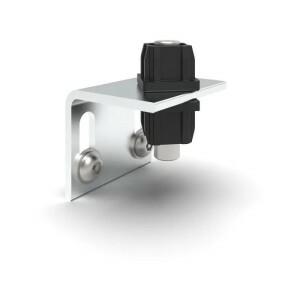 Our unique bushing system for all connections prevents rattling and noise while allowing panels to swing through 180 degrees. This feature also enables panels to come off the posts at any angle. 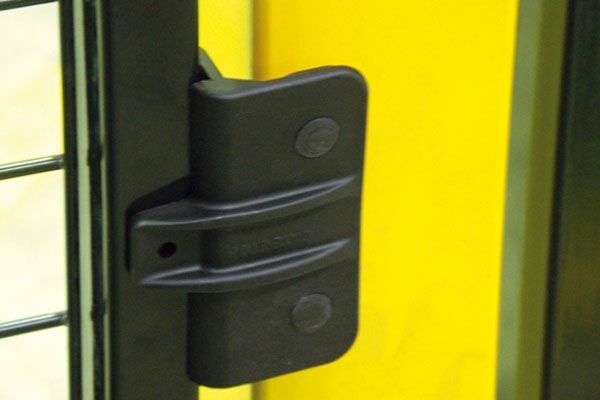 Design complies with AS 4021.1-2014 Series Safety of Machinery. 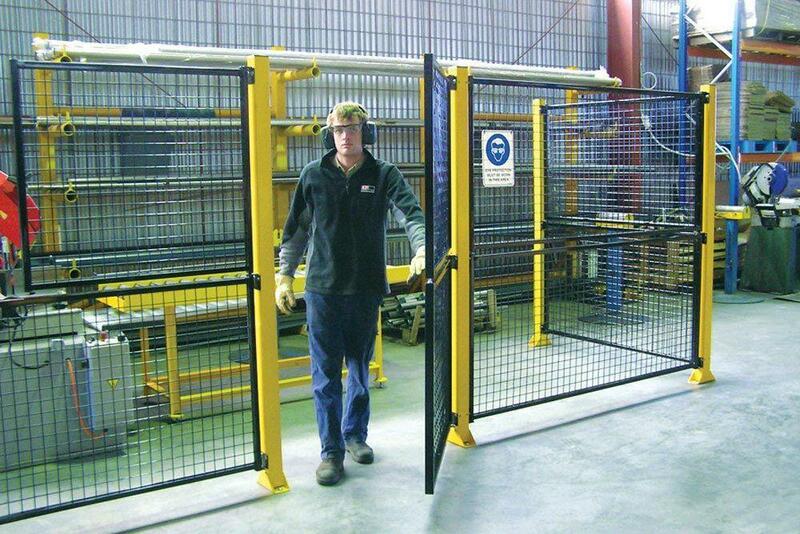 Our De-Fence swing gates are custom made to suit your specifications. If you are interested please contact our sales team for a quote. Kit includes all brackets and panels. 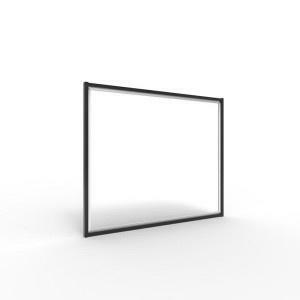 Welded tubular frame with mesh in-fill. 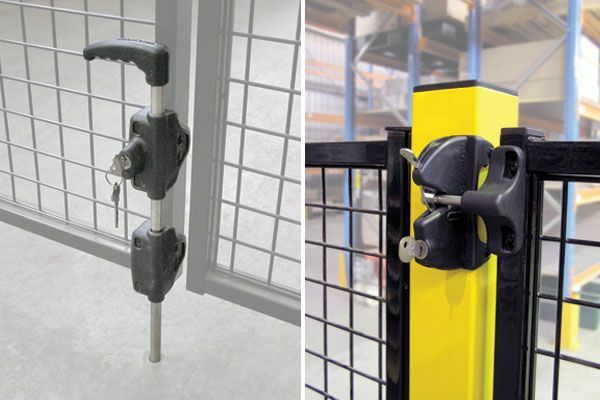 Gates available in single or double height models. Gate can swing left or right. Designed to comply with AS 4024.1-2014. Description: Push open/adjustable spring closure. Mounting Type: Surface mounted posts. 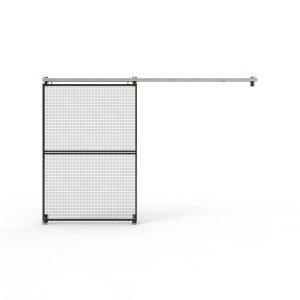 Gate Type: Tubular steel frame with 3 x 25mm mesh. 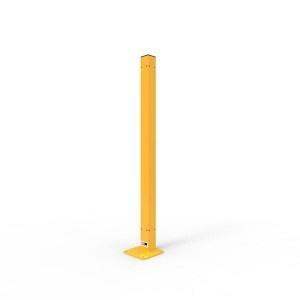 Gate Height: 1260 or 2410mm.